Swamp tours in which you feed alligators, glow worm caves, and CHOCOLATE TASTINGS IN BRUSSELS. Guess it's time to win the lottery, quit my job, and travel the world, eh? 1. 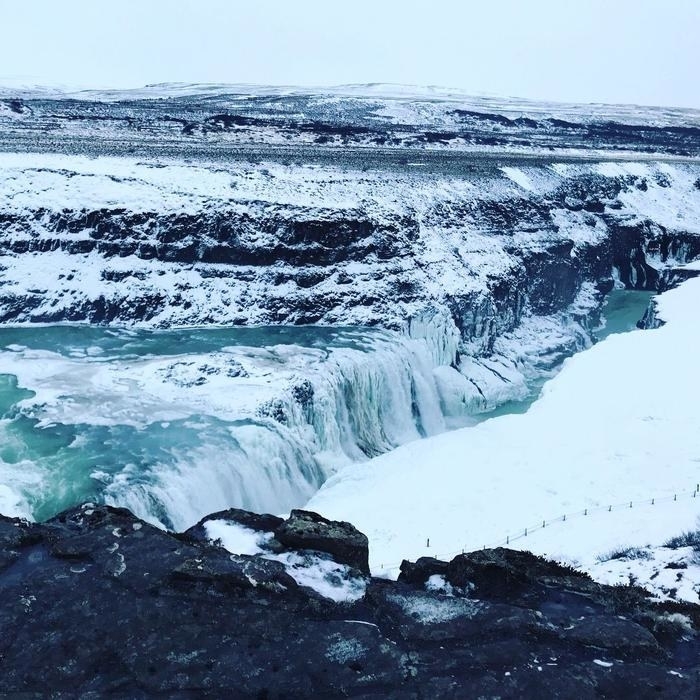 Soak in some natural Icelandic beauty via the Golden Circle tour. 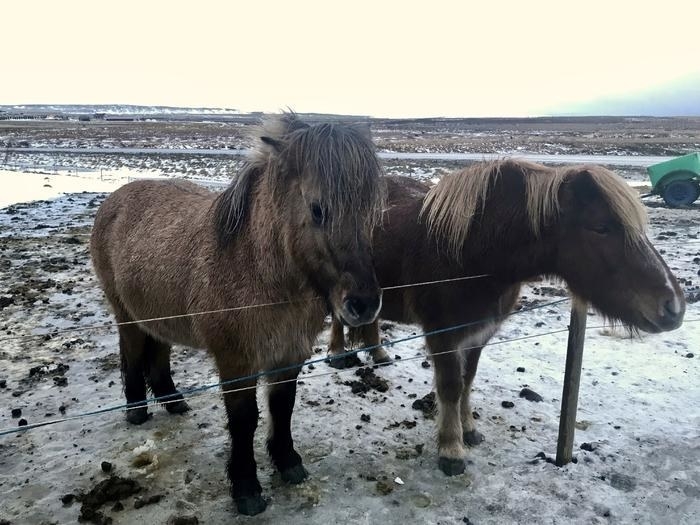 Do Icelandic ponies remain the highlight of this tour despite the waterfalls, tectonic rifts, and various bubbling pools you'll see? Absolutely. This day-long guided tour offers transportation to and from Reykjavik (the lovely Icelandic capital) and stops along major natural wonders... all of which are must-see locations for us curious tourists. Book your tour at Viator from $56.83. 2. This pub crawl in Budapest isn't your typical ~dive bar~ affair. Instead, you'll enjoy a pint (or several) in eerily gorgeous places that once housed fancy balls and royalty. 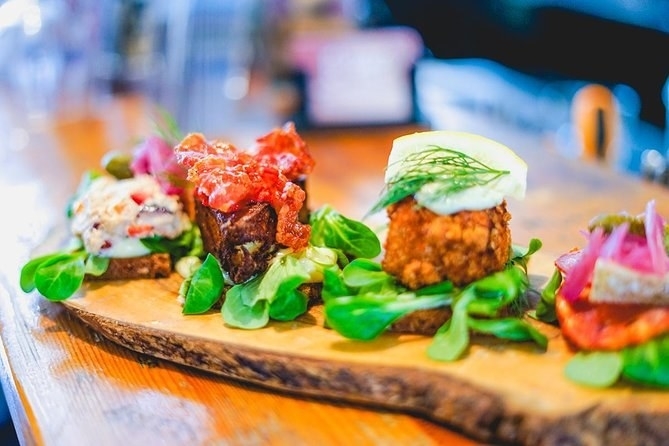 This tour includes drinks and delicious bites from local street food joints. Book your tour at Viator from $69.95. 3. 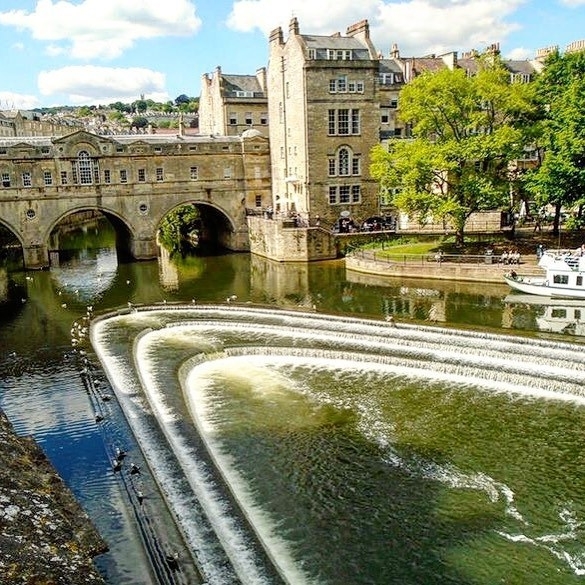 Wave goodbye to Big Ben for the day and saunter over to Bath and Stonhenge — get ready for Roman Baths, the Jane Austen Visitor Centre, and a prehistoric monument you'll likely take 978 pictures of. Book your tour at Viator from $82.93. 4. Time to slap on some sunscreen, folks! This three-island tour in Split, Croatia spans clear waters and hidden coves that will make your Instagram followers collapse with jealousy. This speed boat tour lasts for approximately eight hours, and stops at three islands (including the Blue Lagoon) with enough time to swim and explore each area. Feel like snorkeling? No problem! Because this tour includes all the snorkeling equipment you'll need. Book your tour at Viator from $46.40. 5. 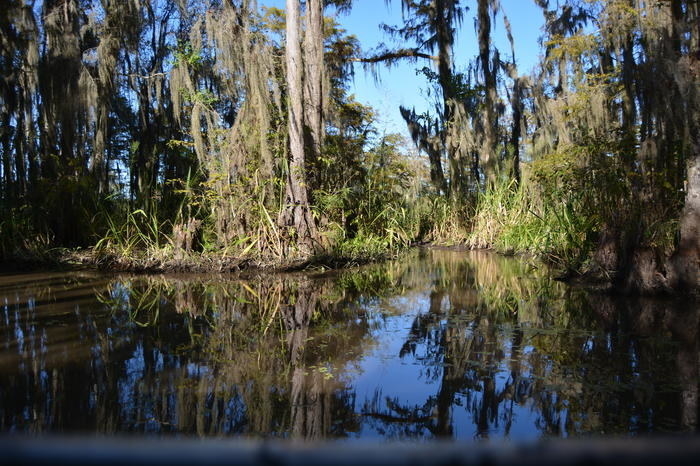 See everything from wild boars and snakes to birds and *gulp* alligators on this New Orleans bayou boat tour. 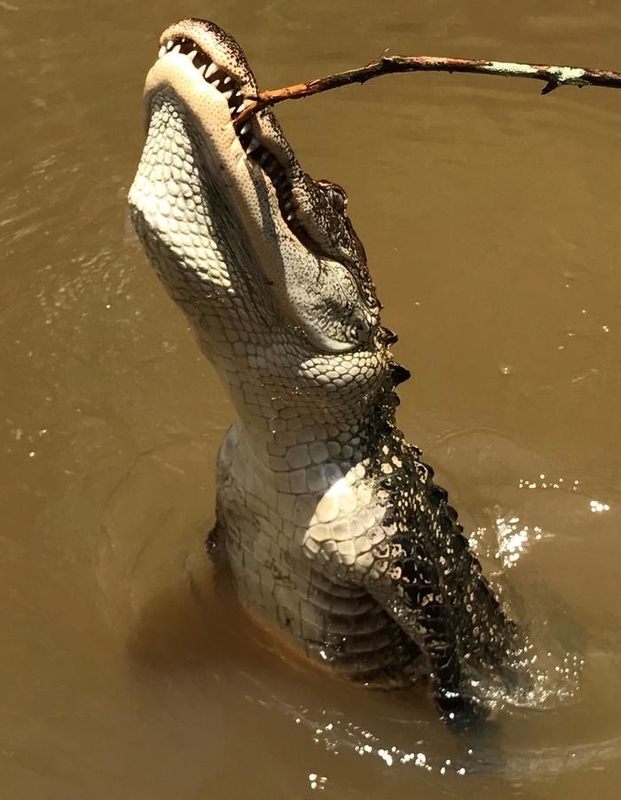 Suggested Insta post: Get a video of the 'gator swimming away, caption it "see you later". Book your tour at Viator from $29. 6. Gird your loins, people, because we're about to enter the gates of heaven... by way of this Brussels chocolate tour. Sample plenty of flavors, learn how your favorite treat is made, and end the tour with a traditional Belgian waffle. Drool. Book your tour at Viator from $25.52. 7. 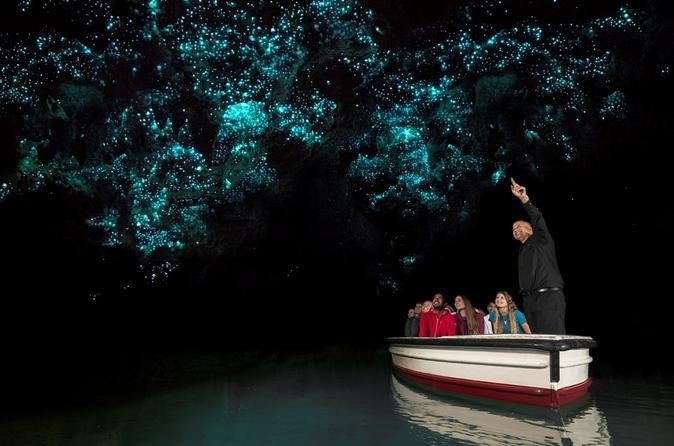 Twinkling glow worm caves? 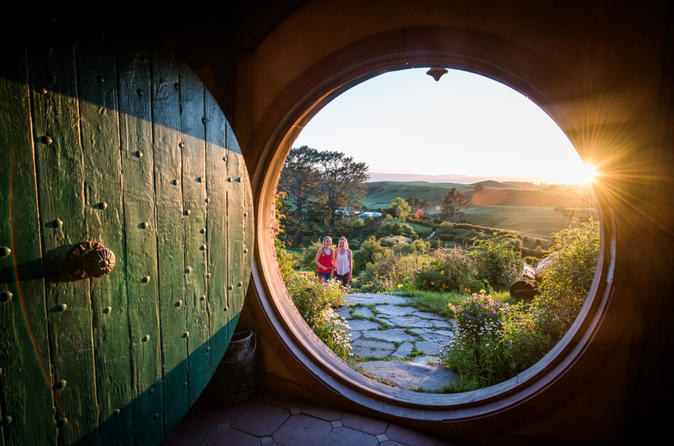 The home of BILBO BAGGINS? Not to sound dramatic, but I'll likely be booking a trip to New Zealand just to take this Rotorua day tour. Book your tour at Viator from $182.80. 8. See Paris on wheels with the help of two (very experienced) guides, who will show you all the ~nooks and crannies~ of this gorgeous city you would have otherwise missed. BY WAY OF BIKE! Is there anything more charming than a Parisian bike tour? The answer is no, there is not. Book your tour at Viator from $33.64. 9. 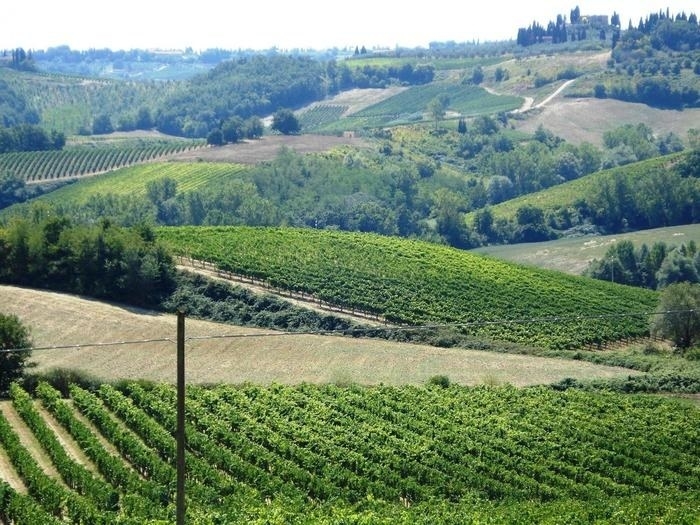 This luxurious Tuscany tour includes a delicious lunch (WINE INCLUDED), a tour through Siena, and the opportunity to completely out yourself as a tourist whilst attempting to take the perfect picture next to the Leaning Tower of Pisa. Book your tour at Viator from $104.39. 10. Fool your eyeballs at the Tokyo Trick Art Museum, where flat artwork looks more 3D than the last Pixar movie you saw at the theatre. Book your tour at Viator from $9. 11. Visit the birthplace of Mary Queen of Scots (you history buff, you!) at the gorgeous Linlithgow Palace. Walk through this ornate structure and marvel at how small your apartment seems in comparison. Book your tour at Viator from $7.77. 12. 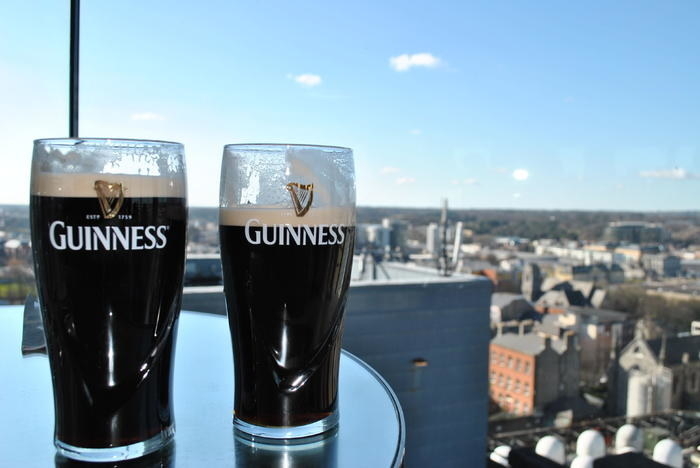 Tour the seven-floor Guinness Storehouse to learn about the history of the company (along with their brewing process); end the tour with a free pint at the Guinness Gravity Bar, a gorgeous rooftop bar that offers a stunning view of Dublin. This ticket is a ~skip-the-line~ ticket, meaning you won't have to wait on a ridiculously long line to enter the Storehouse. Just present your ticket and you'll be escorted right in! 13. Leave the hustle + bustle of Music City to check out Cheekwood Estate. Get ready to explore 55-acre gardens and art exhibits sure to make you love Nashville even more. Book your tour at Viator from $20. 14. HOLY MOLY STREET FOOD! 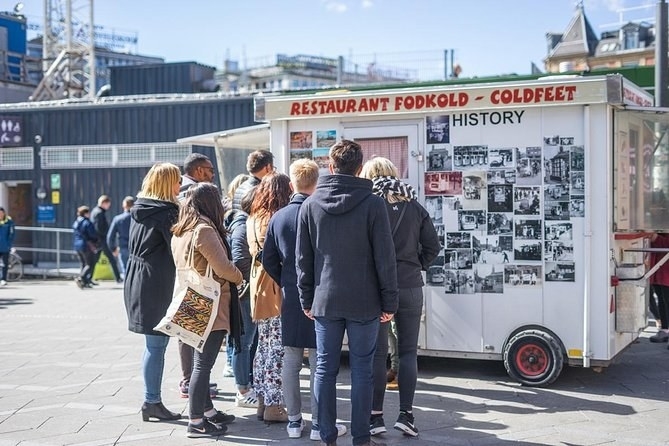 This 2.5-hour tour gives you a glimpse into the Copenhagen foodie culture, which thankfully includes eating delicious bites that will probably change your life. 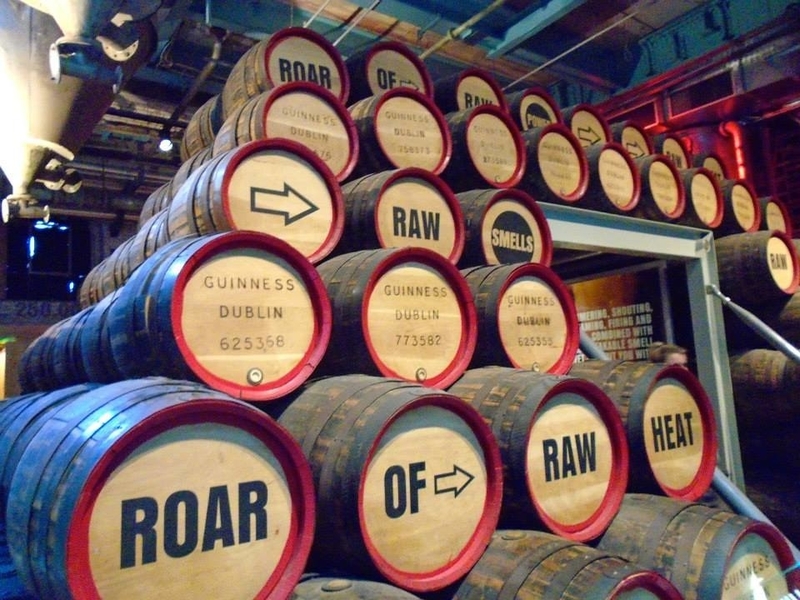 This tour includes five food ~and~ beer tastings, and I'm getting hungry just writing about it. Book your tour at Viator from $40.60. 15. POTTERHEADS, you are not allowed to visit London without taking the Warner Bros. Studio Tour. You will regret it. Your children will regret it. Your children's children will regret it. 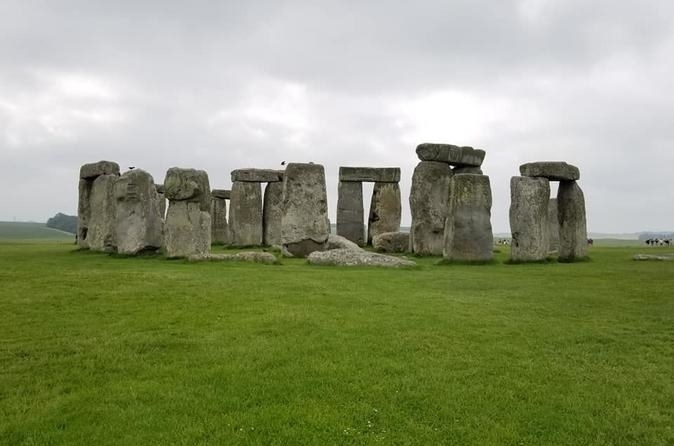 This tour lets you explore sets like Diagon Alley and the Ministry of Magic, allows you to view Platform 9 ¾ up close, showcases intricate props and costumes used in the films, gives you the option to purchase butter beer... I could go on and on, but this is an experience you need to have for yourself. Book your tour at Viator from $104.96. 16. Bibliophiles, you're in for a treat! 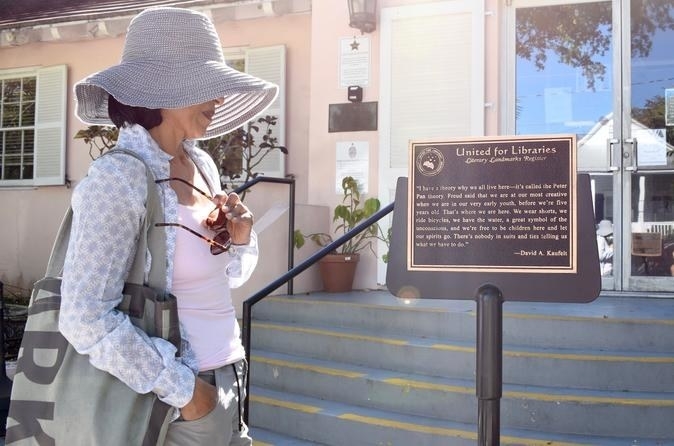 This Key West walking tour will have you visiting the former homes (and current haunts...) of writers like Shel Silverstein, Tennessee Williams, and Robert Frost. Book your tour at Viator from $30. 17. Take in the iconic ruins of Machu Picchu with an intimate group tour, where you'll learn all about the ancient civilization that once flourished there. Book your tour at Viator from $25. 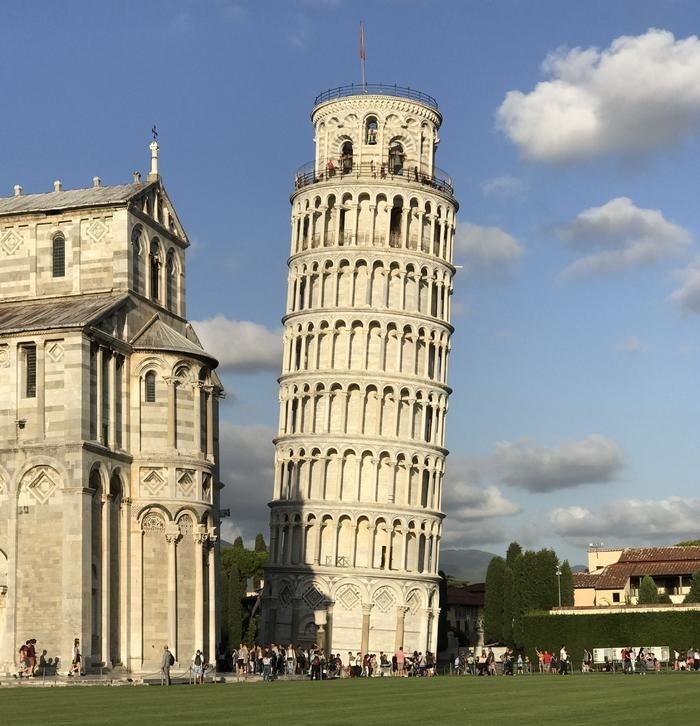 Looking for more travel inspo? CHECK OUT THE BELOW! 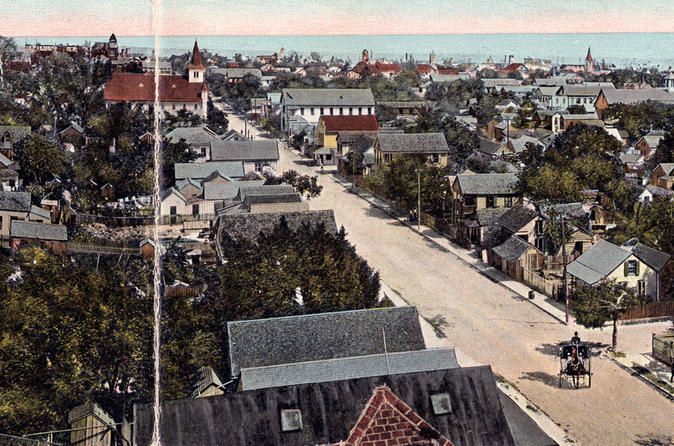 Can You Get Through This Post Without Booking A Trip To New Orleans?